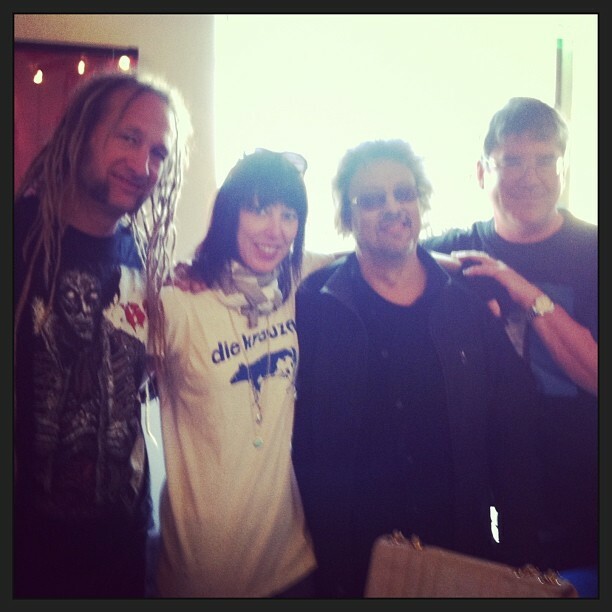 Beer City Records now has its Record Store Day records available for mailorder. 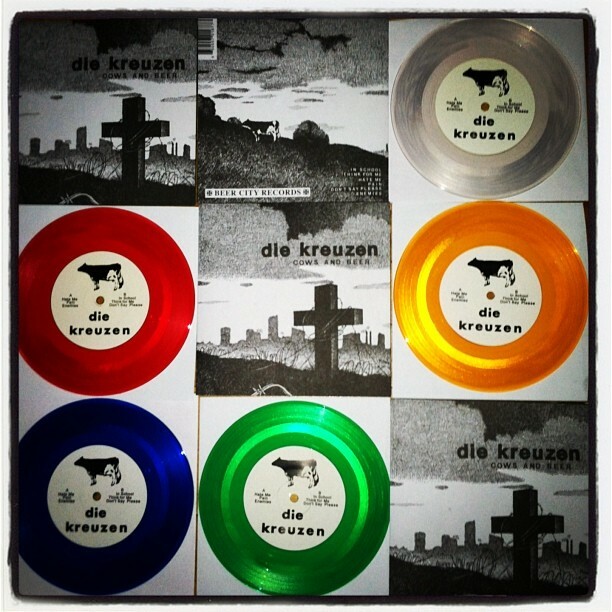 There’s a limited amount of Die Kreuzen “Cows and Beer” 7″s as well as Suburban Mutilation 12″s if you missed out this weekend. DO NOT SLEEP ON THIS. BEER CITY SAYS WHEN THEY’RE GONE, THEY’RE GONE. Head over to the Beer City website for more info.